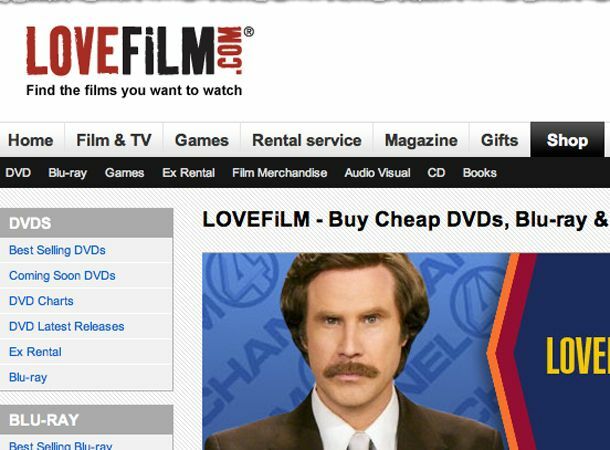 Hollywoodpowerhouse MGM and LoveFilm, the subscription based DVD delivery rental company have stuck a deal that will see LoveFilm customers able to watch the American studio's flicks online. With access to MGM's 85-year back catalogue of movies, LoveFilm's 1.4 million European subscribers will be able to watch films such as Tarzan and The Graduate as part of their membership fees with new titles being added regularly on a pay-per-view basis. Elsewhere in the world of on-demand video content, BT has announced that it has signed a deal with Disney that will see some of the US's most-watched television series' such as Lost and Desperate Housewives become available through its BT Vision service. Starting on September 15th, the additions to BT's on-demand TV package will mark the first time US network ABC has made its content available on an on-demand service outside of the States.